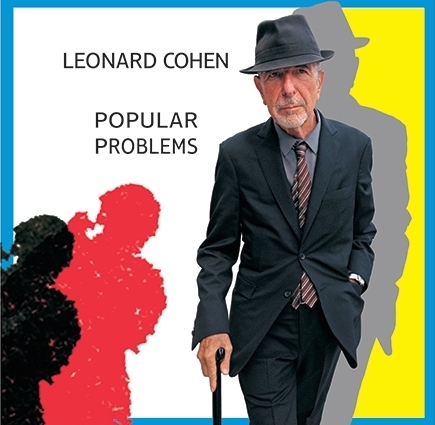 Had the new Leonard Cohen CD on, and told Col “even Ray likes this”! Ray said “hey what do you mean ‘EVEN’ Ray likes it, I think you’re being Ray-cist”!! !